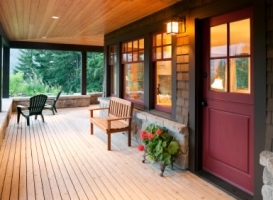 Porches breathe new life into a home. 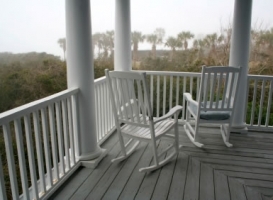 Porches are architectural elements that can change the character of your home and provide additional living space. 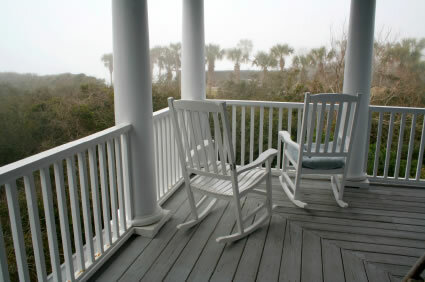 Screened porches in particular help keep unwanted insects such as flies and mosquitoes from pestering you. 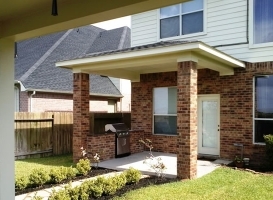 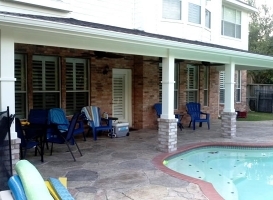 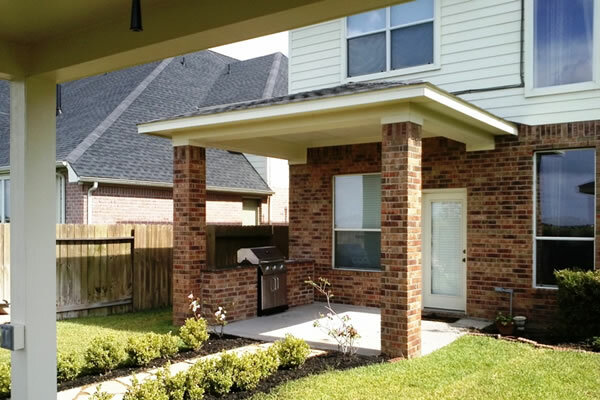 This is why Katy residents prefer screened porches to open ones. 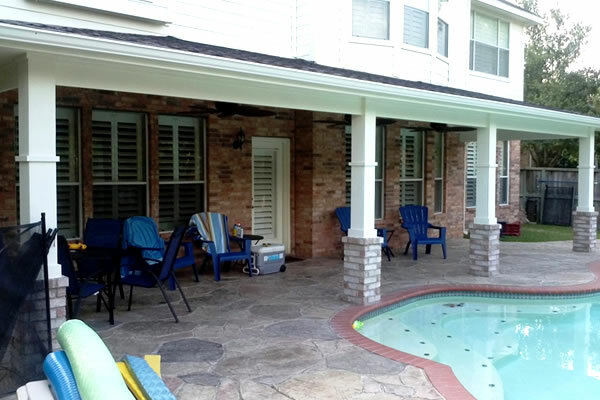 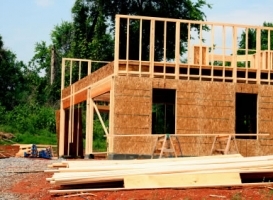 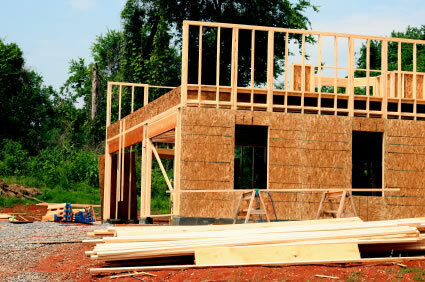 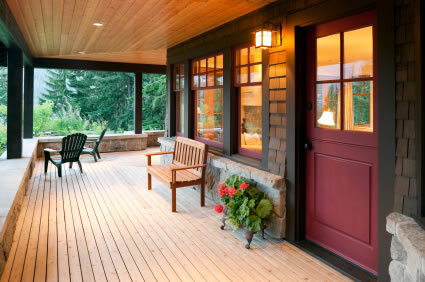 Large, small, front, back, or a wraparound porch – call Patio Creations for a free no-obligation, no-cost consultation.